The Comprehensive Listing of County Home Pages is Here. we no longer post new queries on our site. and enter mopike as the name of the list you want to search. to do a global search of all RootsWeb mailing list archives. Keyword searches (simple searches) and advanced searches can be made from the appropriate tab on this page. Advanced searches offer the option to search by the entire message (labeled body), subject field, from field (e-mail address of poster), list (limit search to a single mailing list), date (limit search by a date using these formats -- 10 Jun 2005, Jun 2005, or 2005). A plus or minus sign before a keyword serves to include or exclude the keyword it precedes. 1910 – 1955 Now Online! 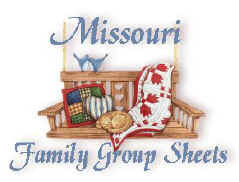 This database is based upon the PIONEER FAMILIES OF MISSOURI, by Bryan and Rose. 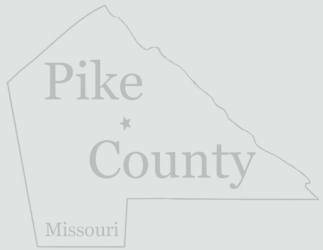 It consists of early tax lists, Spanish land grants, census records, military records and extractions from the HISTORY OF MISSOURI, by Louis Houck. This is an on-going project with periodic updates. 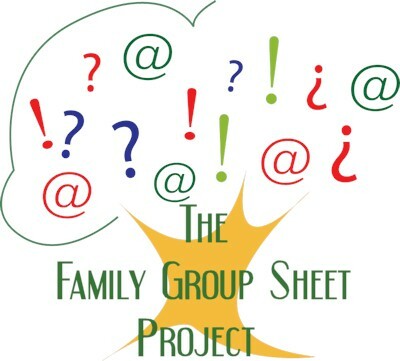 There are over 20,000 linked families as of July 1999. Coordination of data entry was done by the HANCOCK FAMILY ORGANIZATION, descendants of William Hancock who settled in St. Charles County in 1797. In March and April, 1996, a group of genealogists organized the Kentucky Comprehensive Genealogy Database. 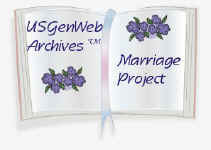 Soon after, the U.S. Comprehensive Genealogy Database was organized. The idea was to provide a single entry point for all states and counties in the United States, where collected databases would be stored. In addition, the databases would be indexed and cross-linked, so that even if an individual were found in more than one county, they could be located in the index. At the same time, volunteers were found who were willing to coordinate the collection of databases and generally oversee the contents of the web page. The person responsible for this county is Rhonda Stolte Darnell. Contact me if you would like to add your information to the database.